Not sure what to get that special someone? Too many choices? Maybe a some dietary restrictions? We aim to make it easy on everyone. 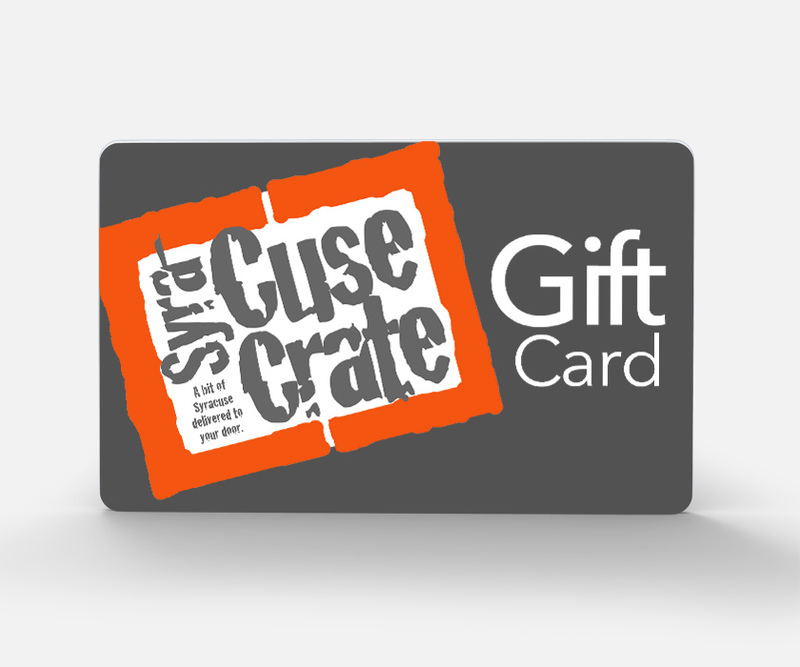 Send a Syracuse Gift Card to anyone anywhere and let them choose. How Does It Work? Simply choose a dollar amount and follow the prompts to purchase. After checkout, an email is sent you you with a coupon code. You can then email or print this code and give to your intended recipient. This can be used in the checkout section and will be valid for the full amount until it is used up. So if you send someone a $50 Gift Card and they only use $25. They still have $25 left to use any time they choose.